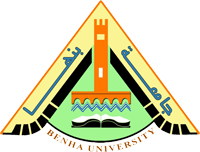 I am working in research and teaching for the Agriculture Engineering Department, Faculty of Agriculture, Benha University, developing my interests in the areas of sustainable building materials, especially straw bale houses and renewable materials. I completed his PhD in the field of Building and Environment, especially straw bale buildings in 2003. I received a post doctoral degree for earth plaster of straw bale buildings at the Institute of Production Engineering and Building Research, Braunschweig, Germany. I received a post doctoral at the institute of Geotechnical Engineering, University of Natural Resources and Applied Life Sciences. 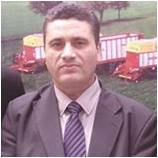 I was a project manager at the institute of Geotechnical Engineering, University of Natural Resources and Applied Life Sciences, Vienna, Austria. 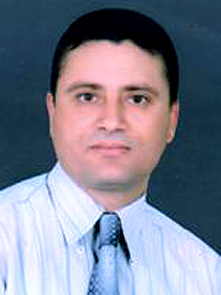 I published several papers in ISI journals with high impact factors. I am a member of European Straw Bale Association. I was also a member of Project at the Institute of Building Construction and Technology, Research, Vienna University of Technology, Vienna, Austria.